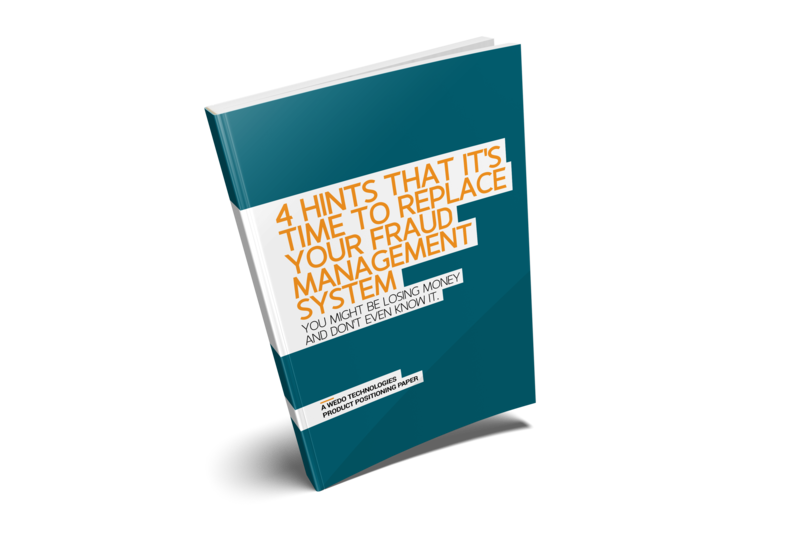 Do you know when it's time to replace your Fraud Management System? Your company probably has a software solution in place to help manage and mitigate instances of fraud. If you don’t, the never-ending stream of high-profile data breaches in the news today, should be enough to convince you that your business needs one.